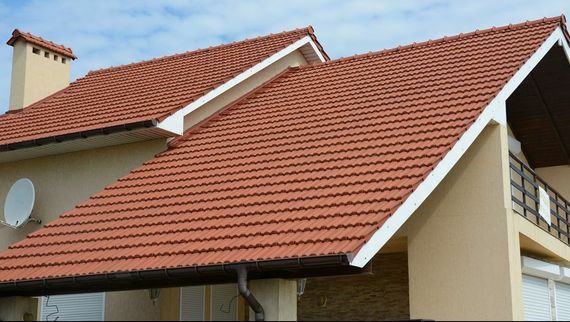 At Premium Roofing Limited, based in Coalville, Leicestershire, we offer a wide range of roofing services to our customers. From new roofline products to slate and tile replacement, there’s something for everyone with us. We don’t take any deposits or money until you’re completely happy, and our aftercare service ensures that you’re looked after in the unlikely event that a problem occurs. Wherever possible we strive to be out on the next working day to carry out inspections, and we even offer after-hours services for those in an emergency. A free quotation and advice is available to all, so give us a call today. As well as these installation and repair services, we also provide quality gutter cleaning to all customers. 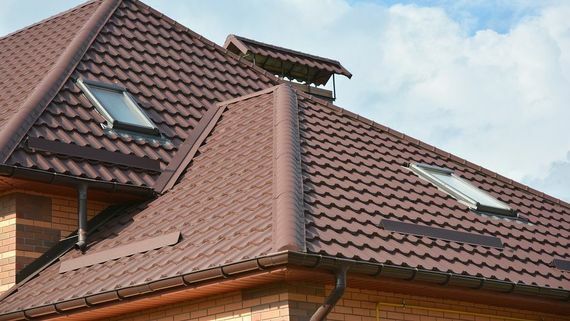 Contact us, in Coalville, Leicestershire, to find out more about our roofline products and tile replacement services.